Embracing influencer marketing is a great way for startups to get their message heard. Good news is that working with influencers doesn’t have to swallow the entire budget. As a startup you can even start from zero and invest more as your business grows. This talk will guide you through the latest trends in Influencer marketing, show what it can do for your business, how to pitch to influencers and last but not least give you the right tools to kickoff your influencer marketing strategy. Apollonia is the Influencer Marketing manager at Kronaby (part of Anima), the IoT watch brand in Malmö. She has a background in tech and communications and been working for the Swedish Chamber of Commerce in Spain and IBM in Sweden. 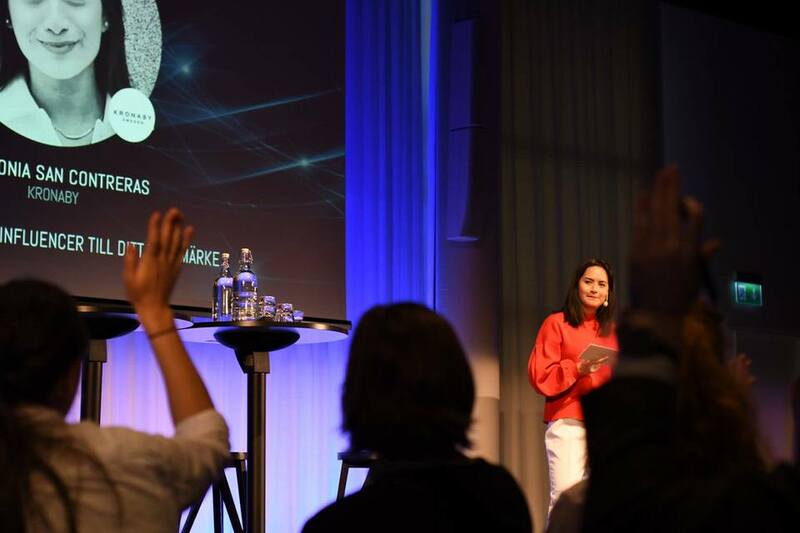 Two years ago she joined Kronaby to build up the global influencer community, today it consist of 600 influencers worldwide and Matias Varela (known from the Netflix serie Narcos) as the global ambassador for Kronaby. Since the launch of Kronaby, Apollonia has launched several successful influencer campaigns resulting in millions of reach and content-creation. More info about Apollonia here.